Hi, I'm a Web Designer, Graphic Designer, UI/UX Designer, Front-End Developer . 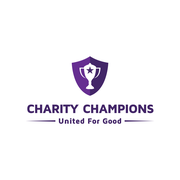 "Hidra did a fantastic job creating a new logo for Charity Champions. Of all the designs submitted, their work was by far the most professional and on track with the project brief. I will definitely be contacting Hidra in the future for other projects." 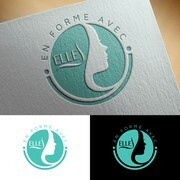 "Hidra created exactly what we wanted - a logo that was simple, professional and creative. 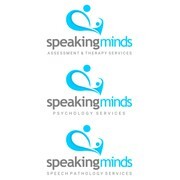 Their response to feedback and reviews was exceptional. Hidra gave us many options in the final review stage, with loads of colours and text placements. I couldn't..."
"Great job. Many thanks for your help." "It was a real pleasure for me to work with Hidra! She is a kind person, very attentive and she cares about all the details, feedbacks we give and the custumer needs. She is very dedicated! I would recommend her anytime! Thanks so much for your pre..."